Huawei will start shipping the Mate X sometimes in Q2 2019. The price will be around $2,600. 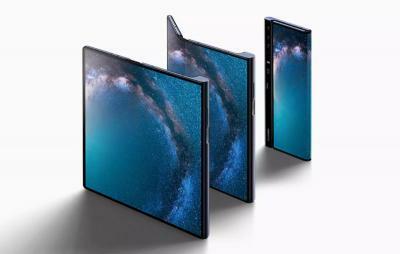 Reports suggest that Huawei's foldable OLED supplier is BOE Display.